Red Hat Enterprise Linux, or RHEL, is the enterprise-grade version of Red Hat's open source Linux operating system distribution. Red Hat Enterprise Linux can be deployed on both servers and desktops, and it competes in the enterprise Linux market with the likes of SUSE Linux Enterprise, Oracle Linux and Ubuntu. Techblue Software supports Red Hat: a leading contributor to the development of open source software. In fact, Red Hat is the leading corporate contributor to the most important open source project of all, the Linux kernel. As the largest corporate contributor to the kernel Red Hat is particularly well-positioned in the Linux space, able to influence features and strategy. Techblue Software's Red Hat Enterprise Linux support is the most cost-effective way to manage and maintain your Red Hat systems. Hundreds of certified hardware systems and peripherals from leading OEM vendors, spanning multiple processor architectures. Excellent performance, security, scalability, and availability, with audited industry benchmarks. 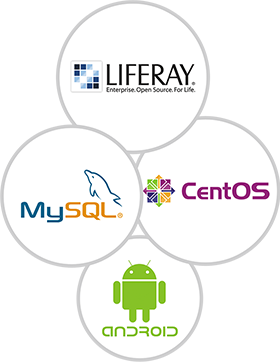 Open source technologies that are rigorously tested and matured through the Red Hat-sponsored Fedora project. With each major version, stable application interfaces and 7 years of product support . 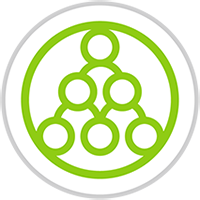 Dedicated certifications for each product to back their products and support their customers. 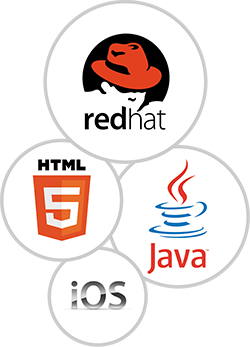 At Techblue Software, we are pleased to offer outstanding support for your Redhat Enterprise Linux Systems. Our Redhat Certified Engineers can offer support for customers in India and Worldwide. We provide access to our Redhat Certified Engineers by either email or phone. We can provide support for an existing fault or problem - just get in touch. Need a more customised solution? Contact Us and one of our sales team will be sure to help. Got a question? Or just want to find out more about us? Send us a quick message and we will get back to you soon. Tick if you also want to be included on our mailing list for updates to our blog posts, pricing, products and services.